Posted March 1st, 2015 by cconnections & filed under Children, Youth & Families, projects, Projects & Programs. 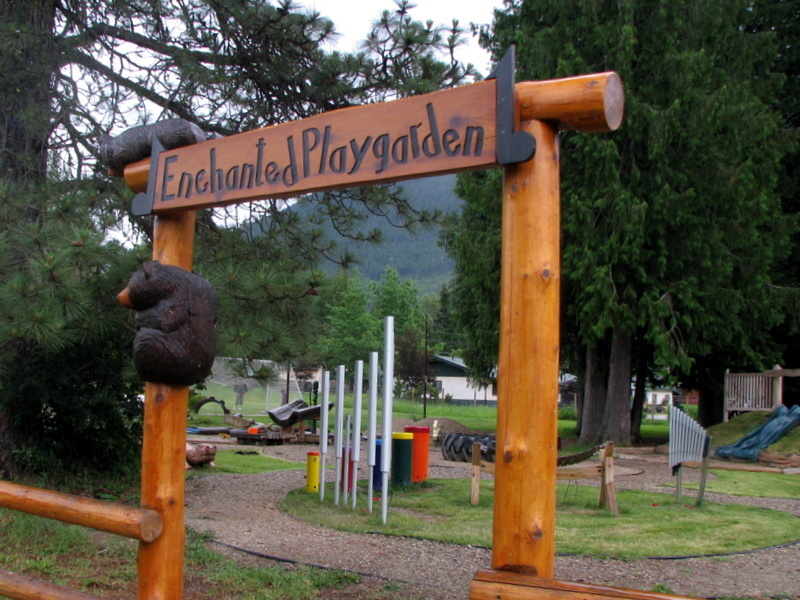 Crawford Bay Natural Playground is a project that seeks to upgrade the current dated playground equipment in the community playground and replace it with a newly designed and built Natural Playground. We aim to use natural elements and topography to affect great change to the playground and revitalize its use by families and children.